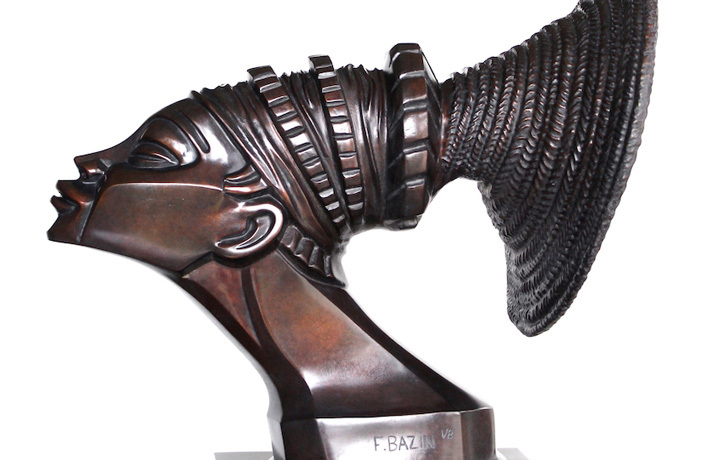 Publisher's note: this is really two stories in one... Francois Bazin, sculptor from early last century and Julie Bazin, his granddaughter in Paris who has recently brought his work back to life. 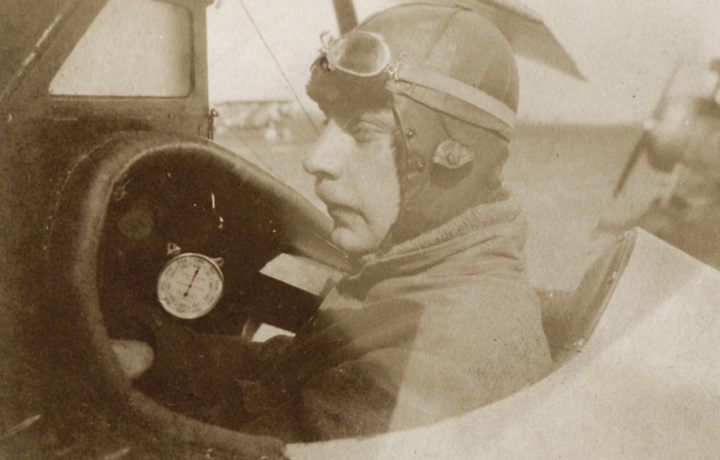 In 1918, he joined the French fighter pilot squadron SPAD 164, whose planes were equipped with Hispano Suiza engines. He met the founder of Hispano Suiza, Mr Mark Birkigt, who used to encourage the pilots at the war front and they became friends. After the war Birkigt asked my grandfather to create the hood ornament for their future automobiles in honor of the legendary dead pilot Guynemer. Guynemer was born in Alsace and had some stork designs on his plane. 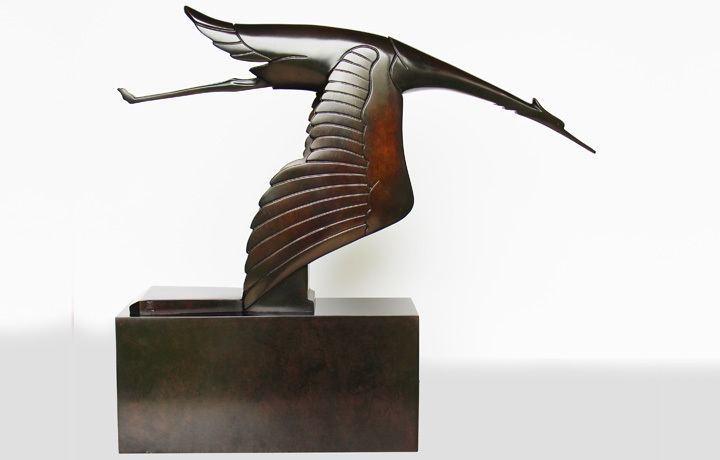 François Bazin created "La Cigogne" that was displayed on the hoods of Hispano Suiza cars beginning in 1920. The Croisière Noire was a special order by André Citroën himself. André Citroën, who was a "marketing" person, understood the importance of making a huge event to make his young company which as created in 1919. He imagines an ambitious project: that of crossing the African continent from Algeria to Madagascar with 8 half-tracks. This mission brings together ethnologists, geologists, meteorologists, zoologists, anthropologists, cartographers, geographers, a film director and a photographer … the latter falls in love with a woman of the Mangbetu tribe in former Belgium Congo named Nobosudru. She was the "favorite" wife of the chief of the tribe. She was beautiful. The photographer took plenty of pictures and showed them to André Citroën on his return to Paris. 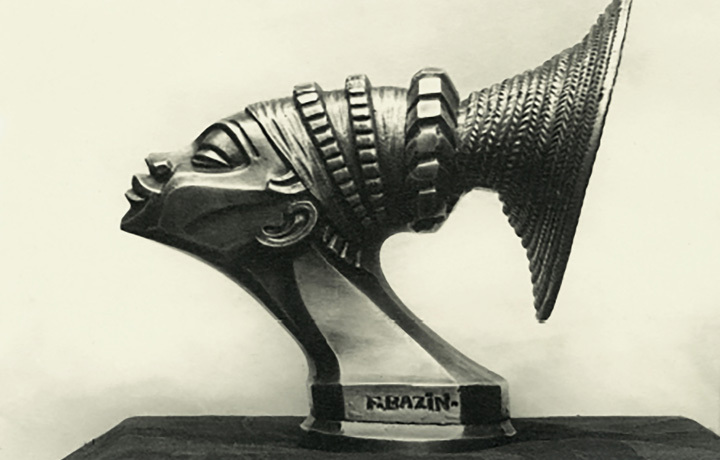 André Citroën went to see François Bazin and asked him to design a sculpture in honor of Nobosudru as a mascot for the expedition. Flash forward to the present, as the grand daughter of the sculptor, Julie Bazin was always surrounded by his mascots... beautiful Art Deco pieces. She decided to transform the automotive "industrial" objects into pieces of fine art. 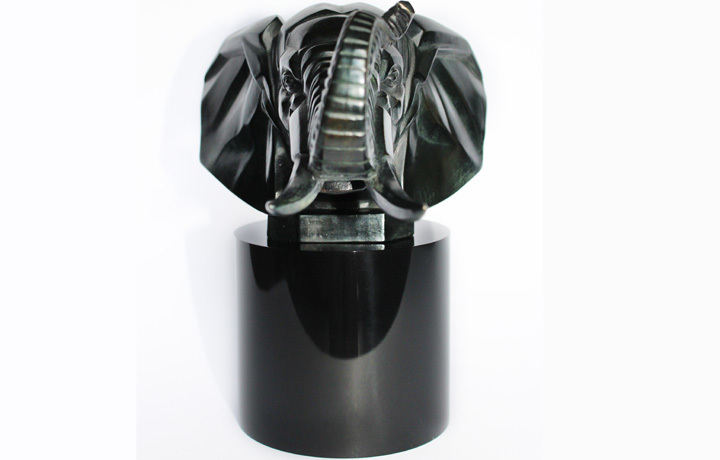 She has created some numbered bronzes in"mascot format", in editions of 100 and "big scale format" that are numbered out of 8. She is working with well known French art foundries. 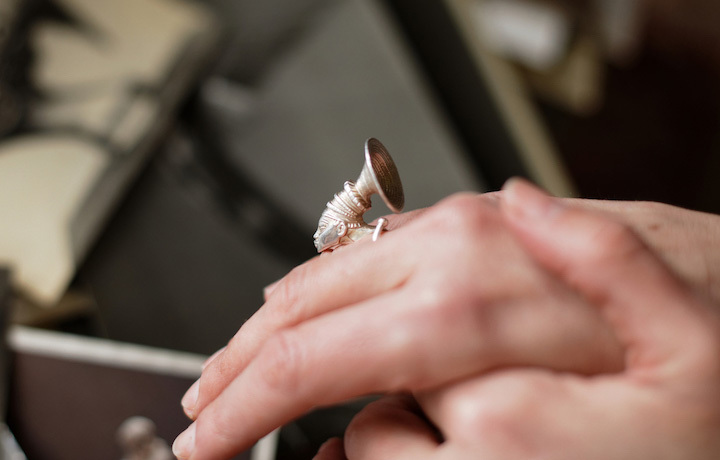 Bazin has also just launched a jewelry collection, La Croisière Noire, inspired by the eponymous sculpture. Visit the site for full information.